Carleton University Migration and Diaspora Studies Initiative–Toronto Dominion Grants (2015, 2016). Carleton University Research Office (2013, 2014, 2015). Drs. Blair Rutherford and Doris Buss, Research Project on Artisanal Mining in Africa for the PAC collaboration (2016). I-CUREUS, Discovery Centre, Carleton University, 2013-2017. 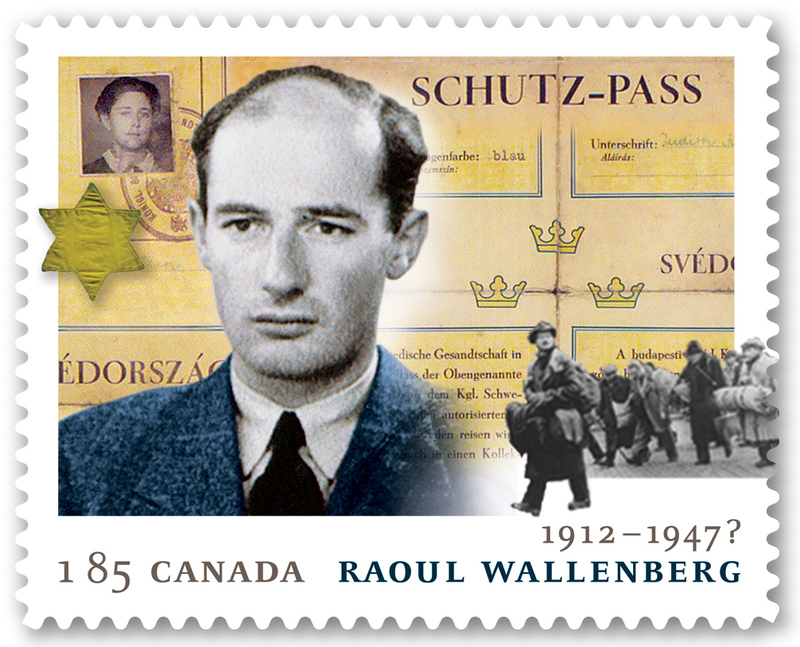 The International Wallenberg Stamp, designed by Glenda Rissman, commemorates the creator of the protective Schutz Pass in 1944. 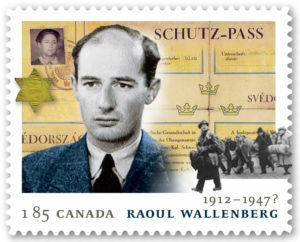 This stamp was issued by Canada Post for the anniversary of Raoul Wallenberg’s disappearance.